It’s here! Fall is here! I love just about everything about Fall. The warm sweaters, beautiful foliage, cool nights but still warm days…football! I love the rhythm we get into as a family, as sports, school and church activities pick up. Fall is also a busy time…and well…dare I say, can be a time when odors start to creep in. When time is demanding and we are being stretched every which way, sometimes cleaning and freshening up our home can be put on the back burner. 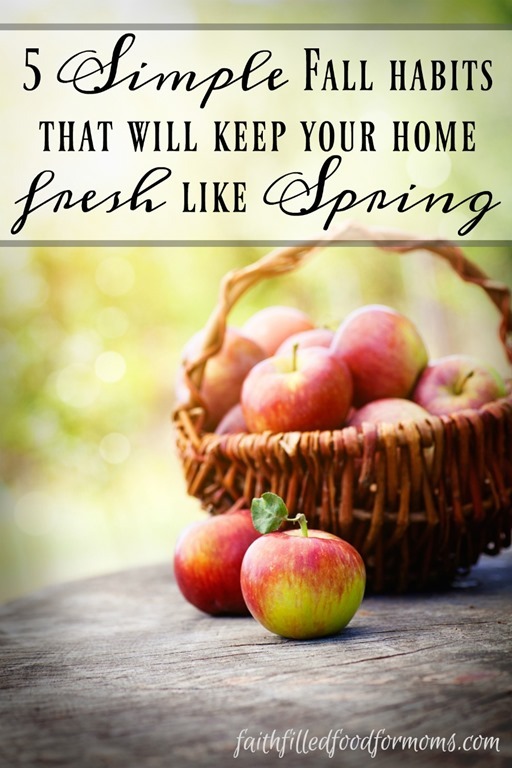 1 I’ve got 5 simple Fall habits that will keep your home fresh like Spring! I’ve got 5 simple Fall habits that will keep your home fresh like Spring! One thing that can create stink in the house is dirty dishes, left over food on the counter and dirty dish cloths/sponges. It’s super important that we make sure our kitchen is cleaned daily and our sink is free of dishes. Put fresh linen out in the kitchen every few days. Think of all of the odors and germs that collect in that thing! It’s a simple thing that makes a BIG difference. Keep carpets and floors clean. 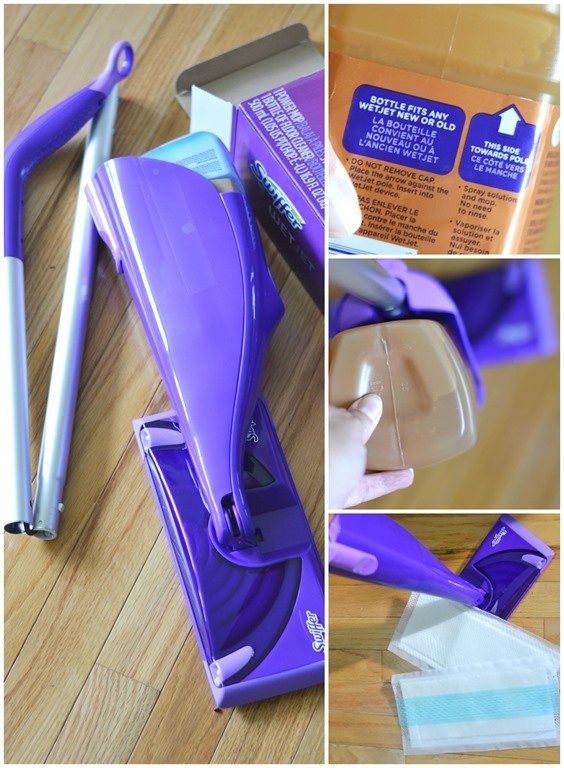 Swiffer WetJet has long been a favorite of mine and if you have hardwood floors, Swiffer WetJet is a super quick and easy way to keep them fresh and clean from all of the dirty shoes that come in during Fall. When we moved into this house, we were blessed to move into a home with A LOT of hardwood floor…A LOT. I’d never had hardwood before and I can tell you….it’s the BEST flooring I have EVER had! 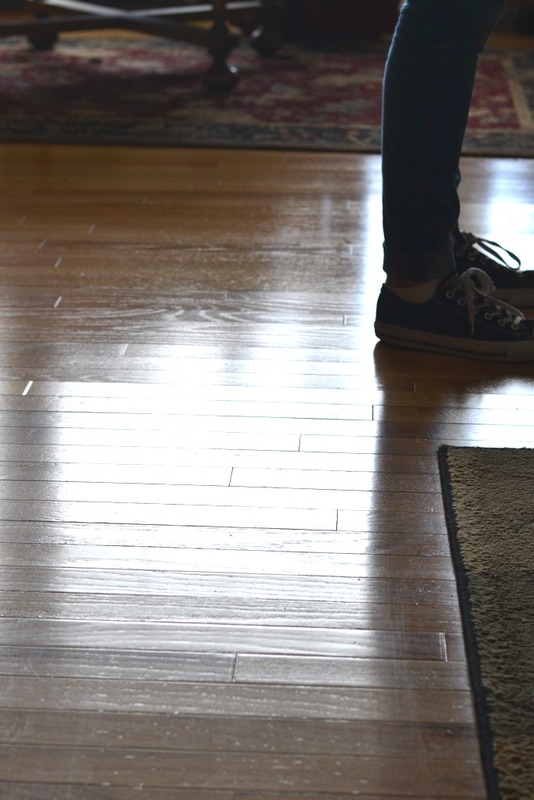 Such a simple clean and with Swiffer WetJet for wood floors…cleaning is a snap! Did you know that today’s consumer has more hardwood than ever before: an estimated four billion square feet of hard surface flooring will be installed in American homes this year!! I know I LOVE mine! I have actually used Swiffer WetJet for years…but not on wood. I have to say I am SUPER pleased with the results! The Swiffer WetJet is super easy to put together and use! One of the things I LOVED about how the Swiffer WetJet performed was that there were not streaks! That is one problem I have had with trying out other methods of cleaning my hardwood floors. A super simple thing that makes a big difference is to spray your curtains, furniture, cars, bedding with Febreze Fabric Refresh once a week! Make sure your furniture is clean….nothing like walking into your home and have it smell like Spring time in the middle of Fall and Winter! It only takes a little and goes a long way. Use those wipes in the bathroom. 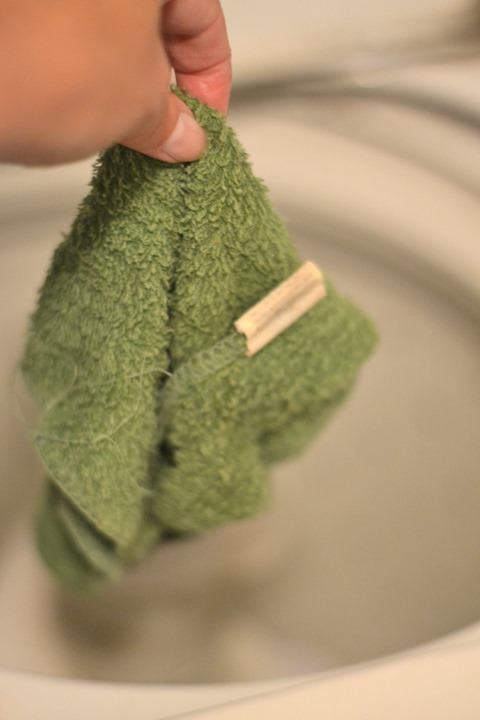 Keep those wipes under the sink or someplace you can grab easily for a quick clean. It will keep your counter, sink and toilet clean until it’s time for your deeper clean. Keep your car clean! Ok that’s not the house BUT it really is an extension of your home…especially if you are in it as much as we are! Every time you get out of the car, have everyone grab their own garbage and throw it away. This is especially important with you’ve eaten in the car…right?! 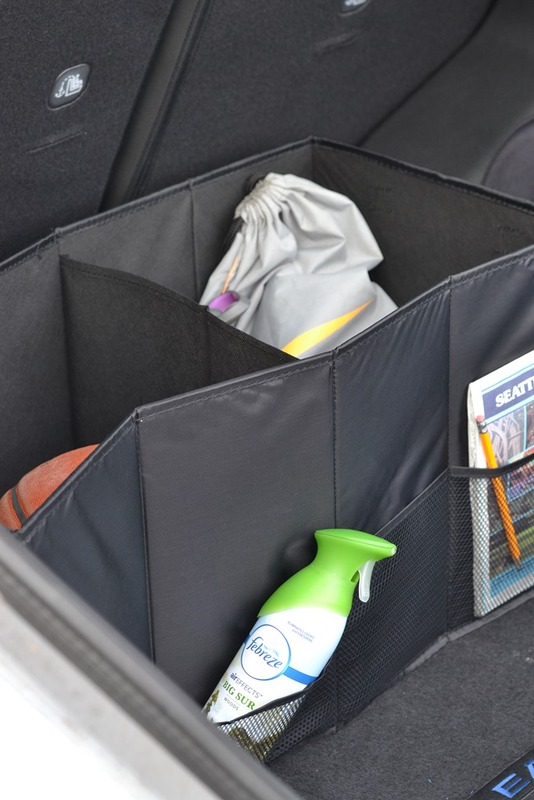 You can use a Car Organizer to keep everything nice and tidy! Then once a week again…spray seats with Febreze or you can use a Febreze Car Clip! The new scents for this season are sooo fresh and clean smelling. None of these simple habits are earth shattering, but if you just do some little things each and every day your house will feel and smell fresh like a Spring day. 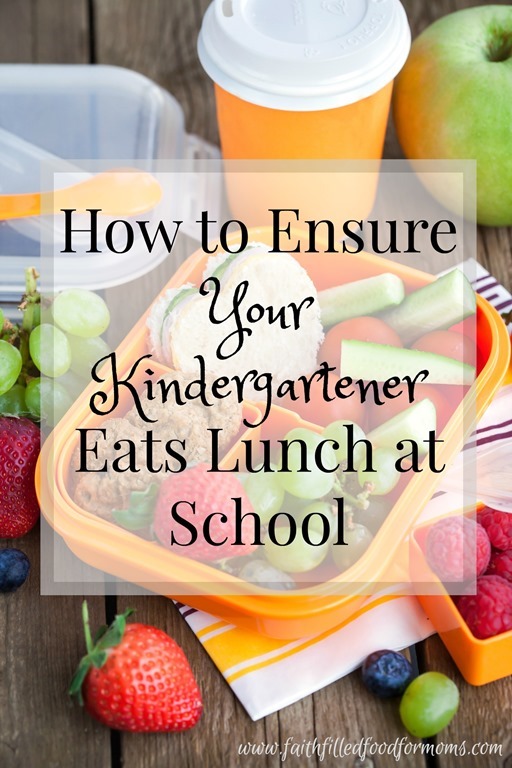 Along with Fall comes the beginning of School … Worried about if your kids will eat their school lunches? 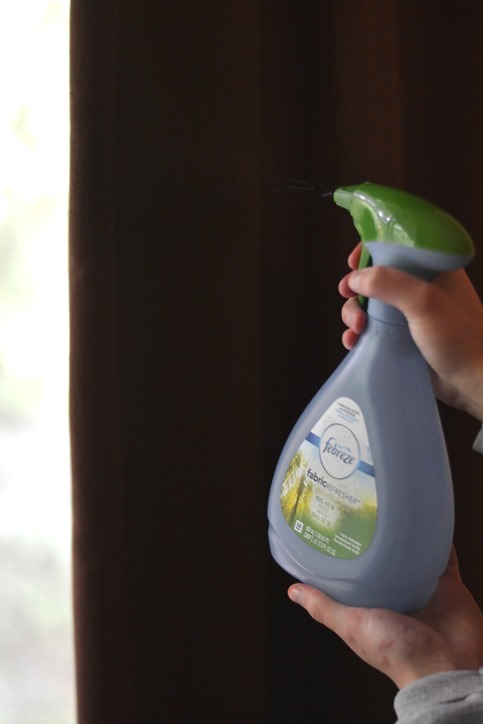 I love to keep some windows cracked for fresh air along with my febreze sprays! Thanks for the great post and giveaway! To keep my house fresh in the Fall,I dust and clean the drapes,vacuum under the couch cushions,sweep down cobwebs that may have formed,shampoo the carpets and if it’s warm enough outside I open the windows to get some air flowing through,there is more but it’s a long process to mention everything. Keeping the house clean is a problem all year. I clean floors twice a week and clean sinks daily. I keep laundry in one place, and I wash it twice a week. Food has to be put away and kitchen clean by bedtime. I like to have scented candles and potpourri pots around the house. I use the regular Swiffer on my floors. Before I clean, I declutter. I put away what I can, put old newspapers in the recycling, and whatever else I can before I actually start to clean. We have three Treeing Walker Coonhounds and three cats (all rescues), and this time of year we get tons of pet fur, too, so I do a quick sweep of problem areas (main floor hallway, living room, and kitchen, which all are not carpeted) at least once a day, so that doesn’t get spread around the house. My daughter loves her Swiffer Wetjet. I think I need one. It sure would help me to keep my kitchen and bathroom floors nice and clean! Great tips, thanks! A little trick I do is put a soap dish with great smelling bar soap in it on all window ledges where the sun hits and makes your house smell amazing! We make sure to keep the closets organized and the floors swept and swiffered. I clean a little daily so it’s not overwhelming. I keep the floors and carpets swept, dusting done daily…then I spray Febreeze every where to ad more freshness. 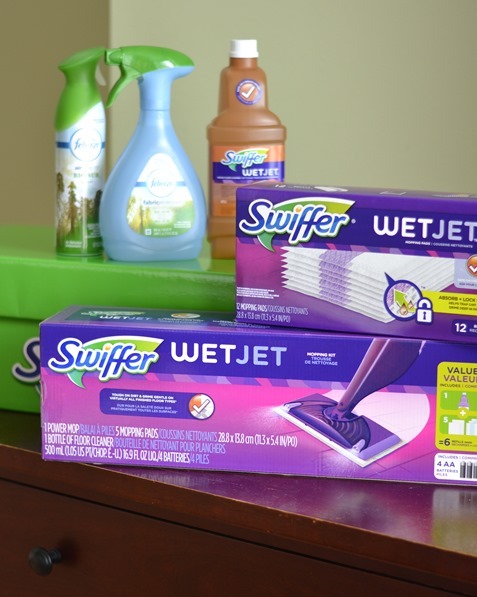 I really would love a new swifter, they are really great, mine is at least 8 years old. Thank you for the great giveaway. I have pets so i have to keep my carpets clean and odor free otherwise it will smell like dog in here really bad. In the fall I like to dust everything before I get cooped up for the winter. I try to start de-cluttering as I clean to get the stuff we aren’t using out of the house before winter sets in. I do one room at a time and at the top of my list is my blinds and the carpets in the bedrooms. I also make a point to change my air filters. I clean the carpets and drapes and spray them with Fabreze to keep them smelling nice. I Clean The Floors Daily And The Ceiling Fans About Once A Week. Sweep the floors daily and brush the cats when they come inside. In the fall I do a deep clean just like spring – all my regular cleaning, plus clean the carpets, wash the walls, open the windows to get a breeze through, change my air filter and get the furnace ready for winter, etc. Great tips, thanks for sharing! Awesome Laurie!! Wow you do a great job of keeping your home fresh for the fall! Changing the filter in your furnace can make such a HUGE difference in air quality!